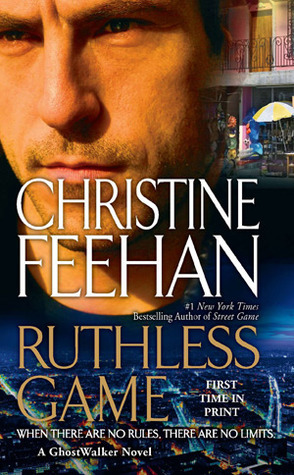 Ruthless Game (GhostWalker, #9) by Christine Feehan | Elaine Reads . . . constantly! 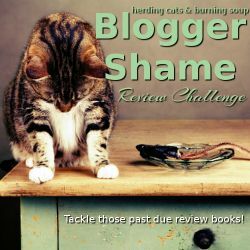 GhostWalker Kane Cannon’s mission plunges him into a hot zone more personal than he anticipated: the hiding place of Rose Patterson-hunted fugitive, ex-lover, and a fellow GhostWalker desperate to save the life of her unborn child. Kane’s Child.